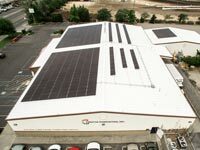 At Urban Design Solar, we take pride in staying on the cutting edge of all things solar! And we want to keep our customers informed, too. 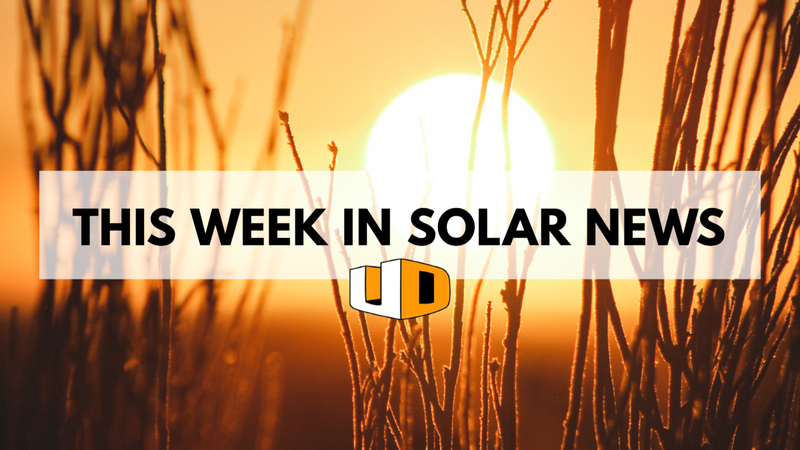 Here’s our roundup of solar news for this week! Solar is becoming a worldwide energy source, and we couldn’t be happier about that! Antrim, Northern Ireland, will be the site of the most significant solar project in Ireland to date. There are big plans in the works for South Australia! The project will feature 3.4 million solar panels and 1.1 million batteries, which means 330 megawatts of solar power and 100 megawatts of battery storage. 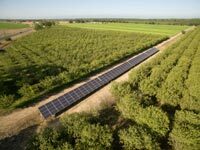 Last year, solar jobs in the state of Texas grew by 34 percent. This means the Lone Star State has the third largest number of solar jobs in the country, with Massachusetts placing second and California being at the top of the list. North Carolina State University has a new solar-powered bus stop, and it’s a great example of how solar power can benefit everyone. The bus stop is powered by two solar panels that store enough energy to last through the night and cloudy days. Bus riders can plug in and charge their mobile devices via USB. This is just one of many solar projects that are popping up at universities across the country, with the goal of bringing the benefits of solar into our day-to-day lives. This year brought even more record-breaking growth in renewable energy around the world. This shows a strong business case can be made for renewables going forward. In addition, it emphasizes the benefits of renewable energy for our economy and our well-being.